Wood Effect vinyl with clear coat. 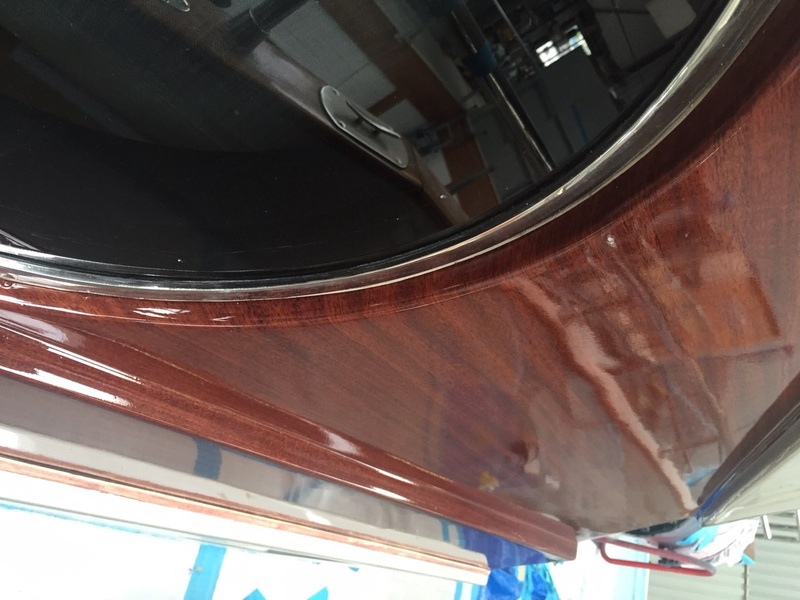 Vinyl Wood Effect Exterior Wrap finished with clear coat on motoryacht Level 8 at Desty Marine. 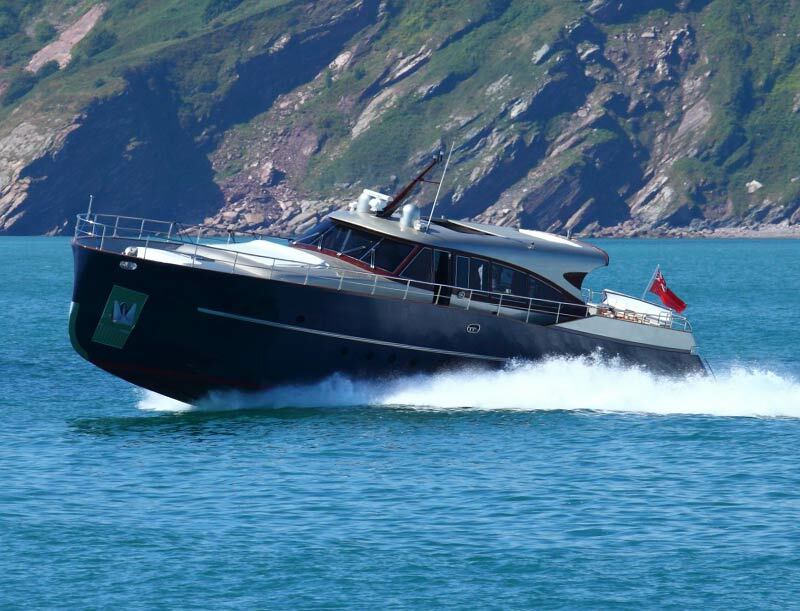 Wood effect vinyl was applied to the exterior of an Italian 24m motoryacht in Desty Marine. 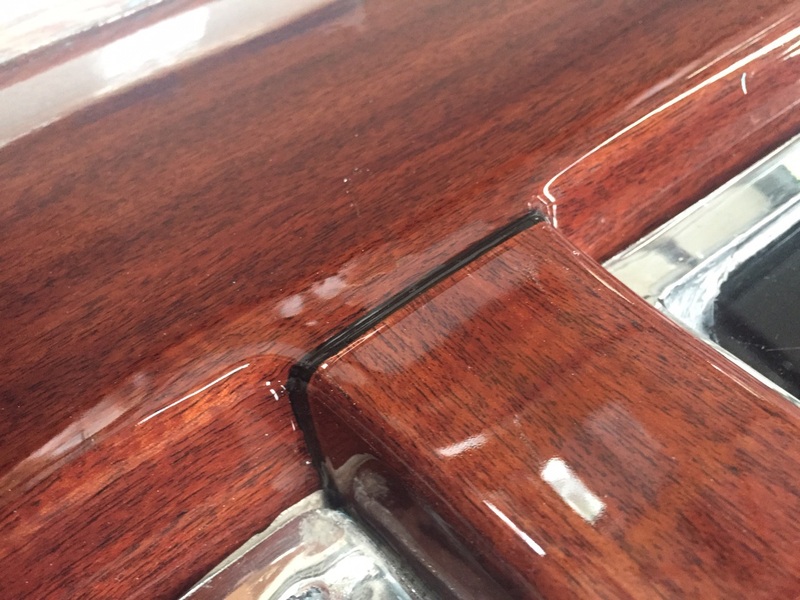 The shipyard have then applied a clear coating over the top which gives the effect of being wood. 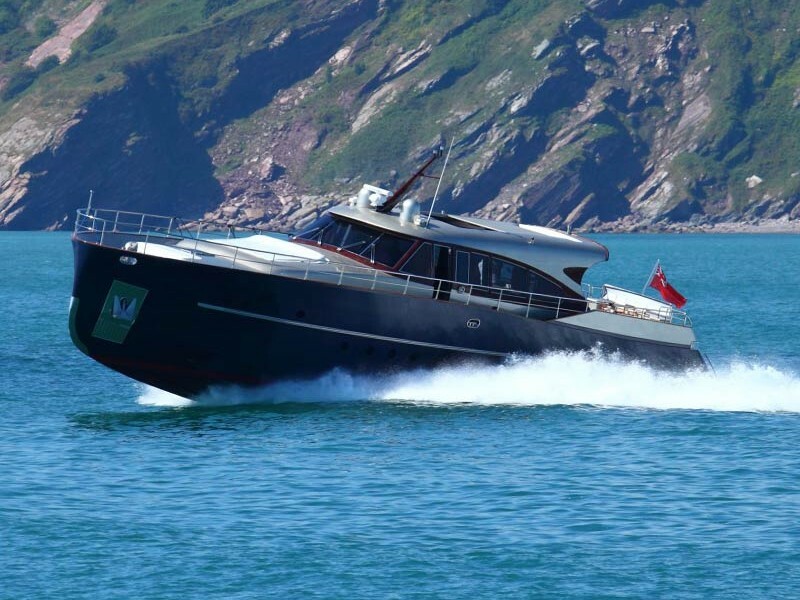 The result is outstanding and Desty Marine are delighted with the finished look. This also shows paint and vinyl working together to create something truly stunning and yet so simple. Huge saving on downtime and costs.